Reuters, the Associated Press and other media outlets are reporting that Libyan officials say Ambassador Chris Stevens and three staffers died Tuesday after the violent attack on the U.S. consulate in Benghazi. #CNN confirms that US ambassador to Libya, J. Christopher Stevens, killed in a rocket attack on the American consulate in Benghazi. 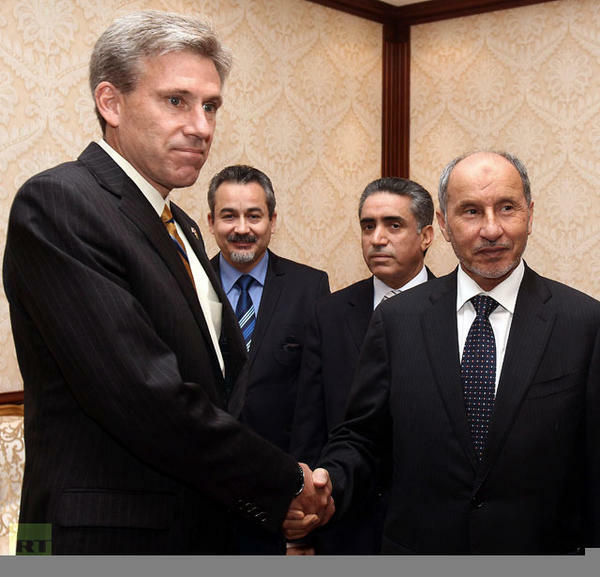 Hard to overstate significance if true: Chris Stephens had served as envoy to NTC during #Libya war. Last US Ambassador killed in 1979! #Libya's Deputy Interior Minister tells press conference Amb. Chris Stevens died in hospital. US Amb. 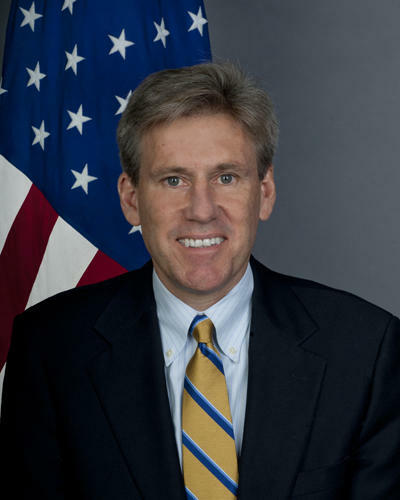 Chris Stevens was open, accessible, knew Libya and was respected by Libyans. US confirms he was killed in yesterday's attack. This is awful, calamitous, horrible news in a hundred different ways, not only for his family and for the Foreign Service in which he served so honorably, but when it comes to the most fundamental rule of relations between countries from time immemorial—which is that their emissaries are guaranteed safe passage and safe conduct when they travel on behalf of their own governments. Ambassador Stevens reportedly died from suffocation. POTUS: "I strongly condemn the outrageous attack on our diplomatic facility in Benghazi, which took the lives of 4 Americans…"
POTUS: "On a personal note, (US Ambassador) Chris (Stevens) was a courageous and exemplary representative of the United States. " POTUS says while US "rejects efforts to denigrate the religious beliefs of others" all must "unequivocally oppose…senseless violence…"